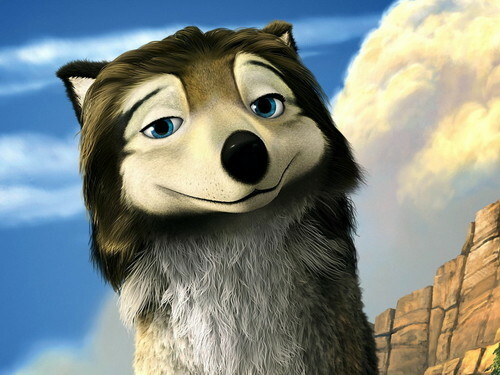 very cool. . HD Wallpaper and background images in the Humphry from the movie "Alpha and Omega" club tagged: humphrey. I am in love with Humphrey! I am Kate! Aren't I beautiful in this picture. I tried my best.